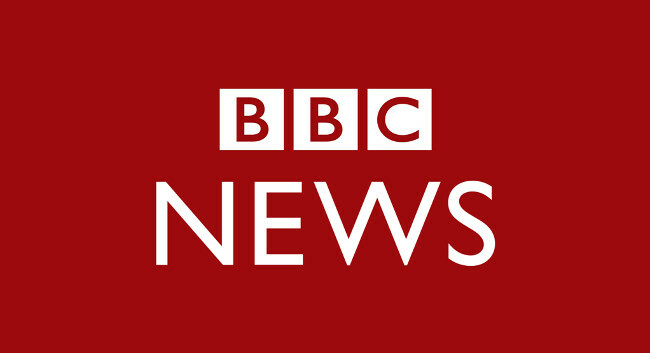 BBC News has appointed Alessio Dell’Anna as journalism researcher, news intake. Alessio was previously a video journalist at MailOnline. He tweets @AlessioDellAnna.